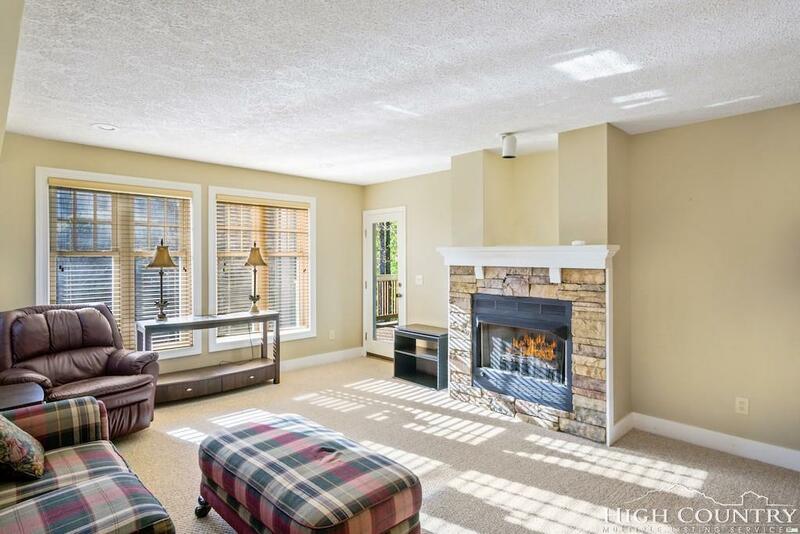 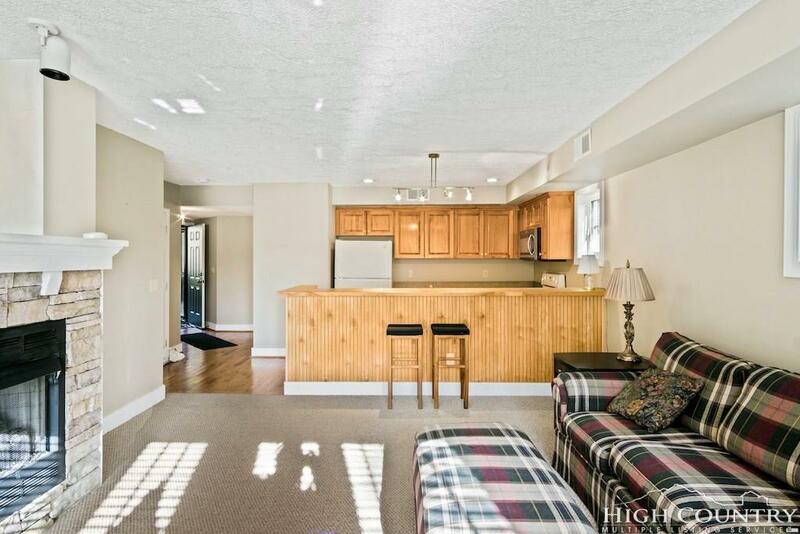 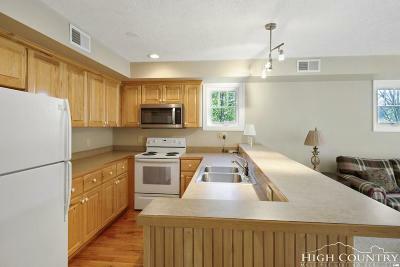 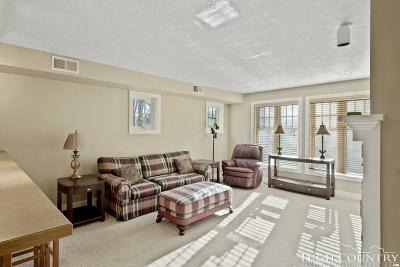 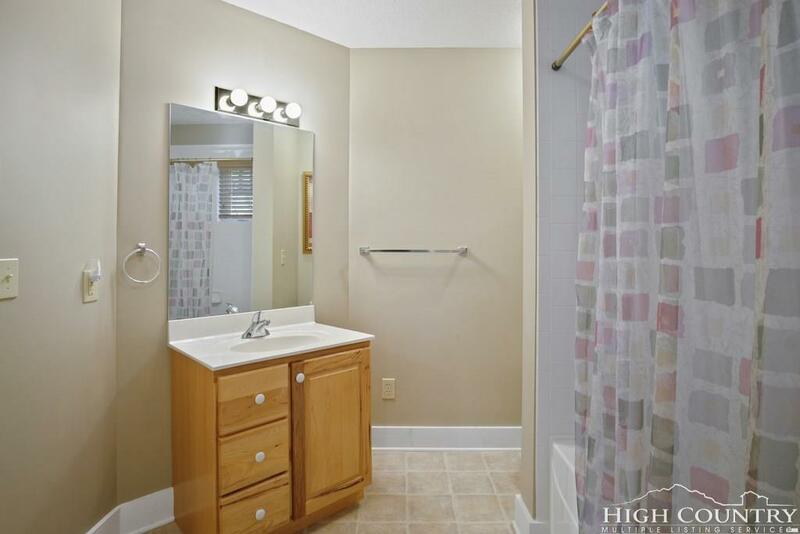 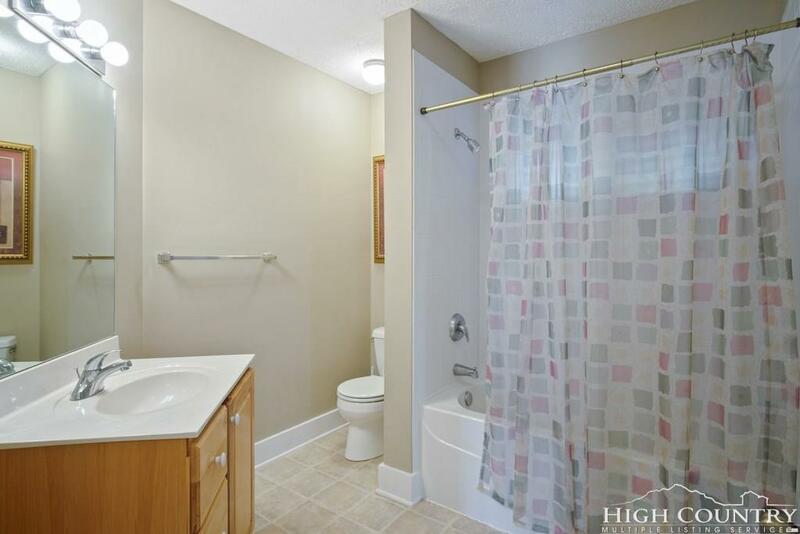 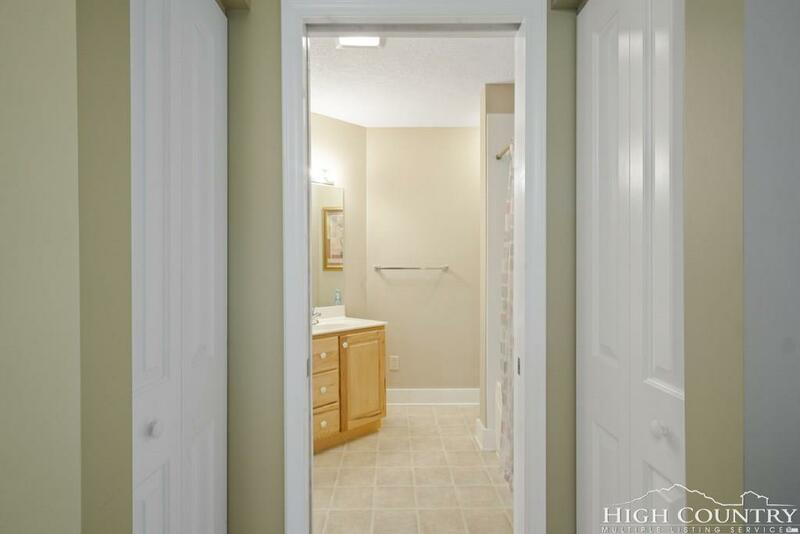 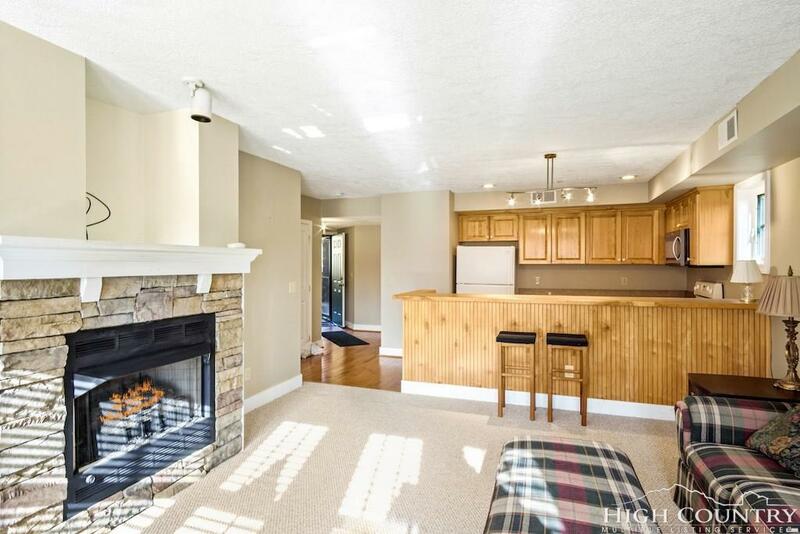 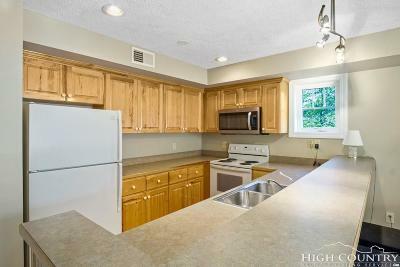 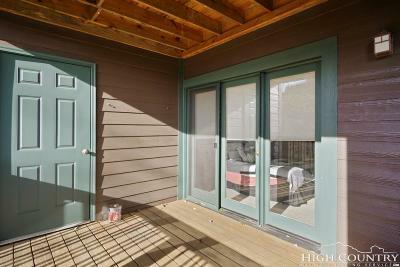 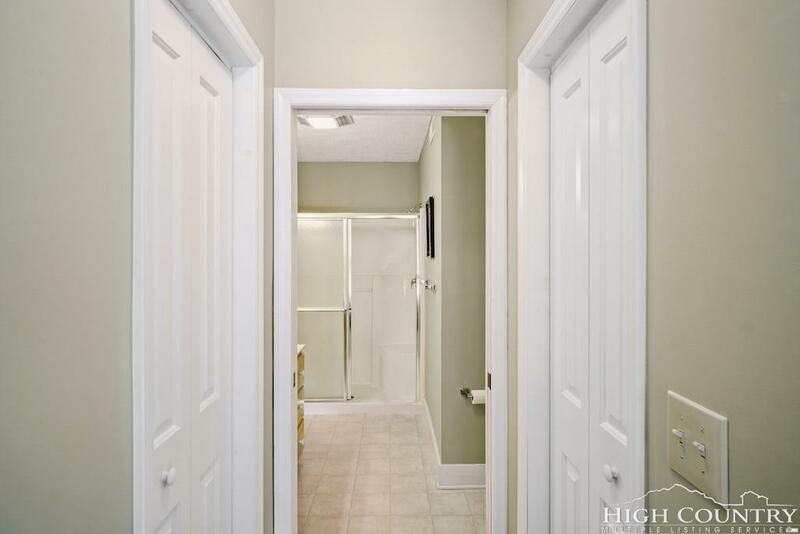 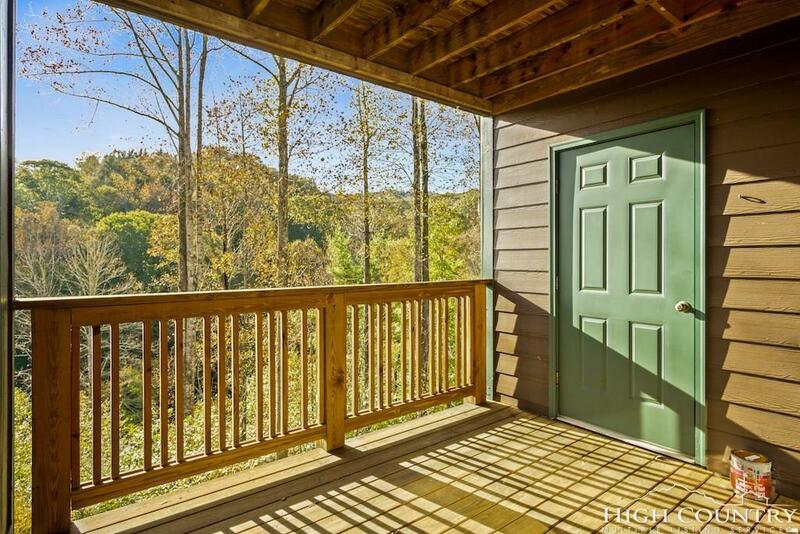 Desirable ENTRY-LEVEL 2 bedroom, 2 bathroom Evergreen in Echota with end-of-the-road privacy. 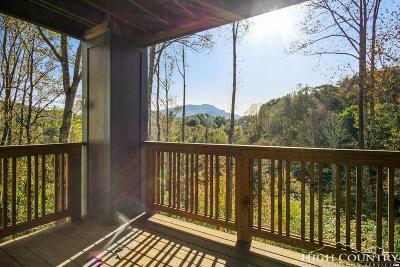 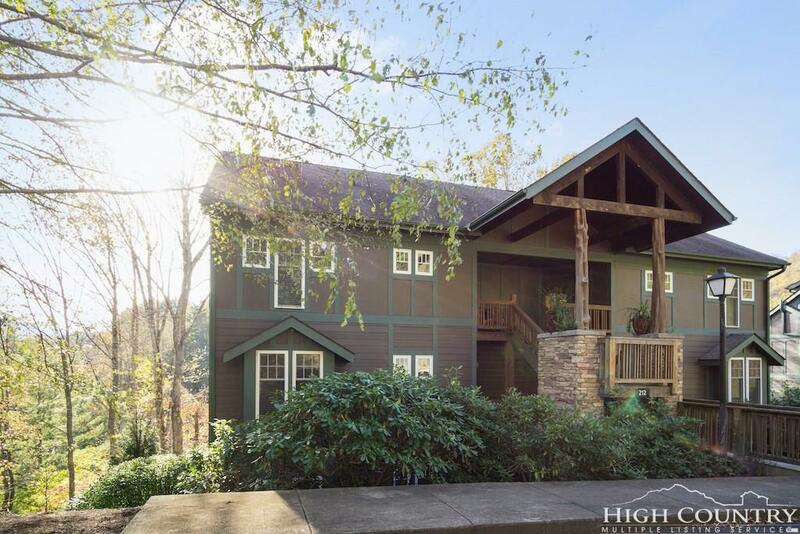 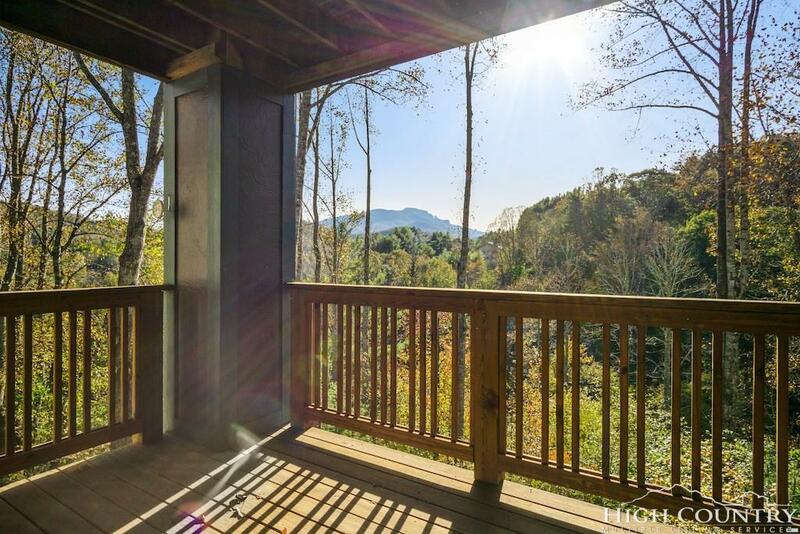 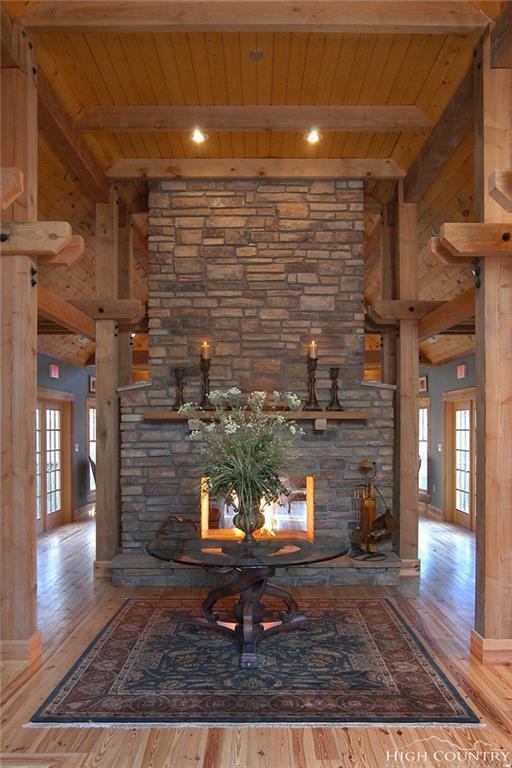 Take in the gorgeous view of Grandfather Mountain from the covered deck that is accessible from the living room and the master bedroom. The all on one level floorplan has an open kitchen with breakfast bar, living area with stacked stone gas fireplace and lots of windows to bring the outside in. 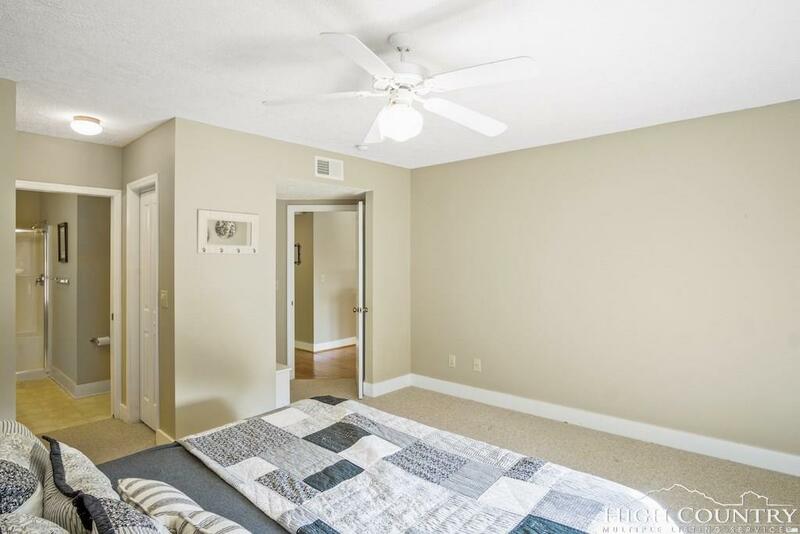 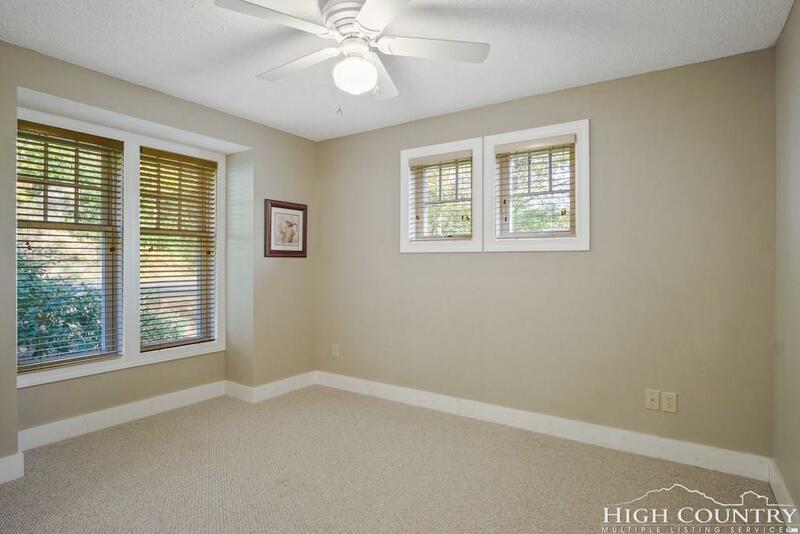 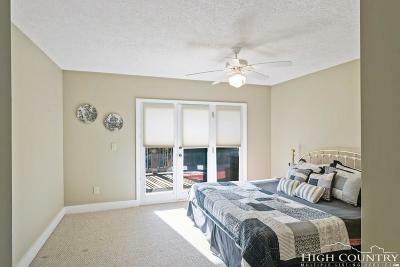 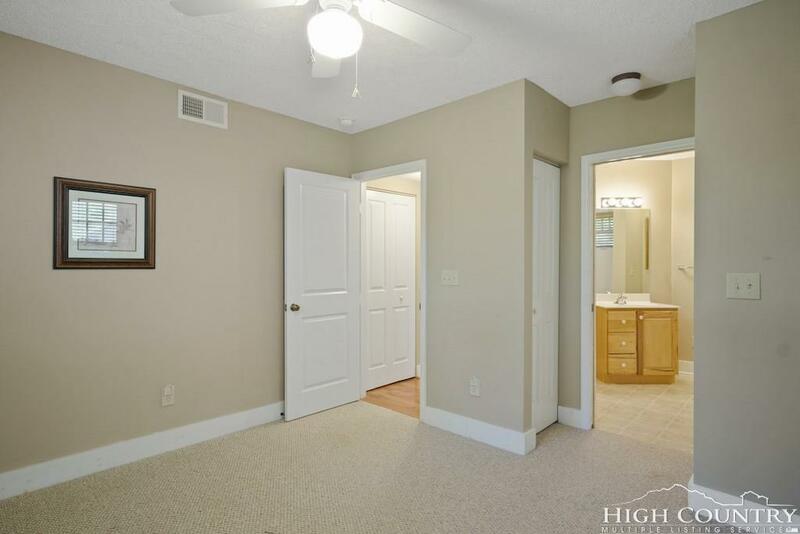 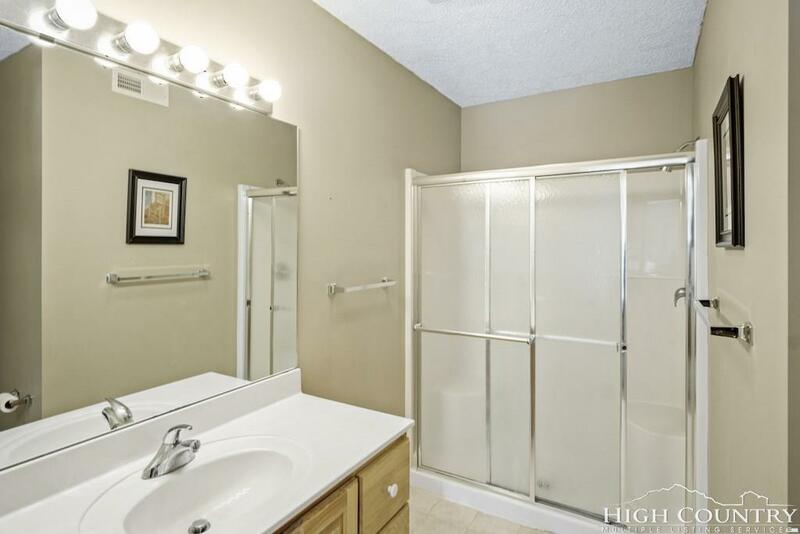 The master bedroom has 2 closets and an adjoining master bathroom. 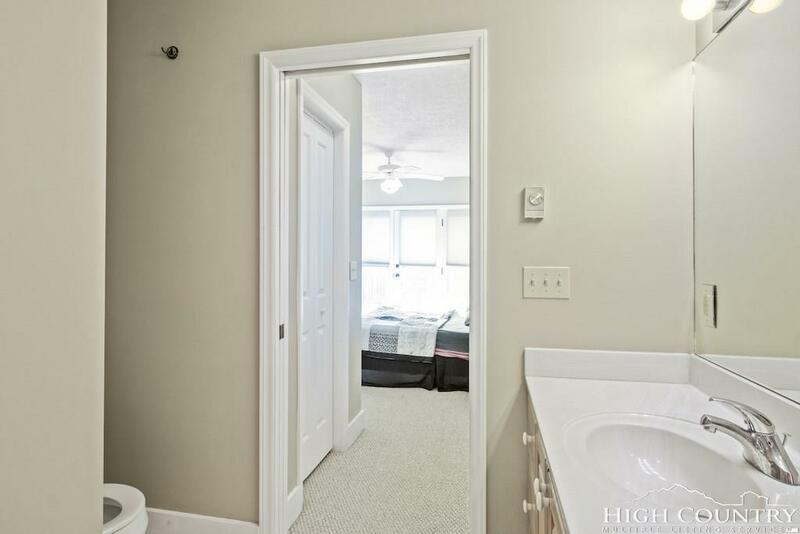 The guest bedroom has its own bathroom making it ideal for family and friends. 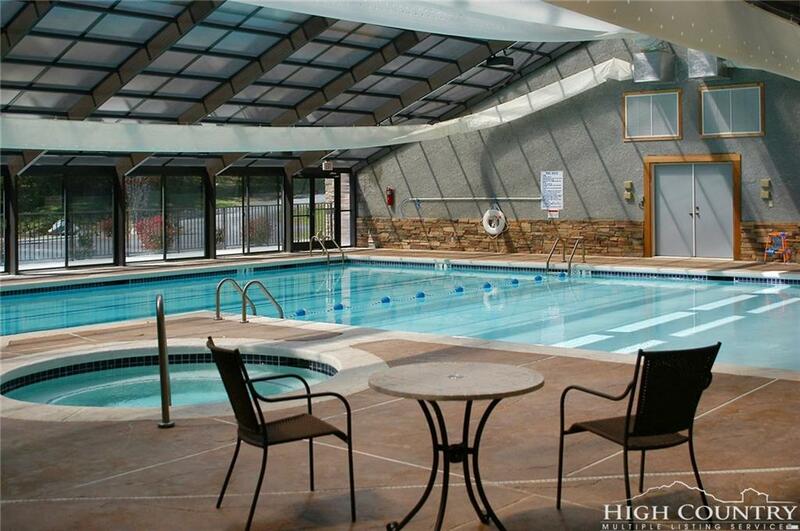 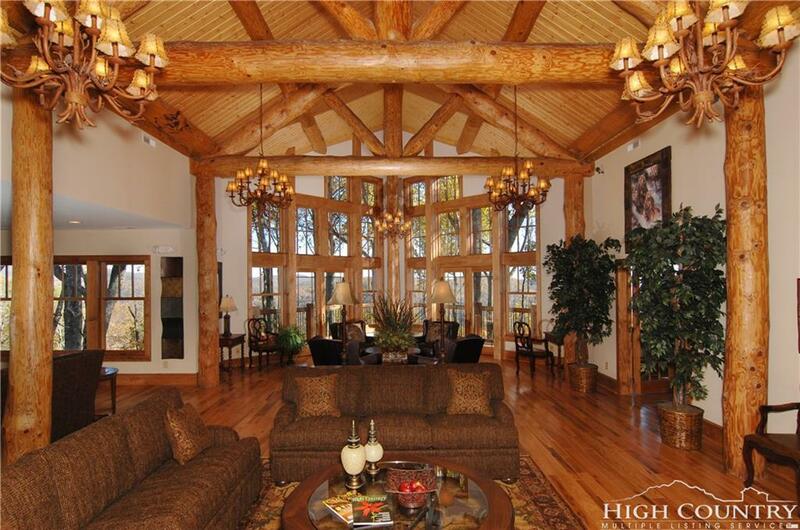 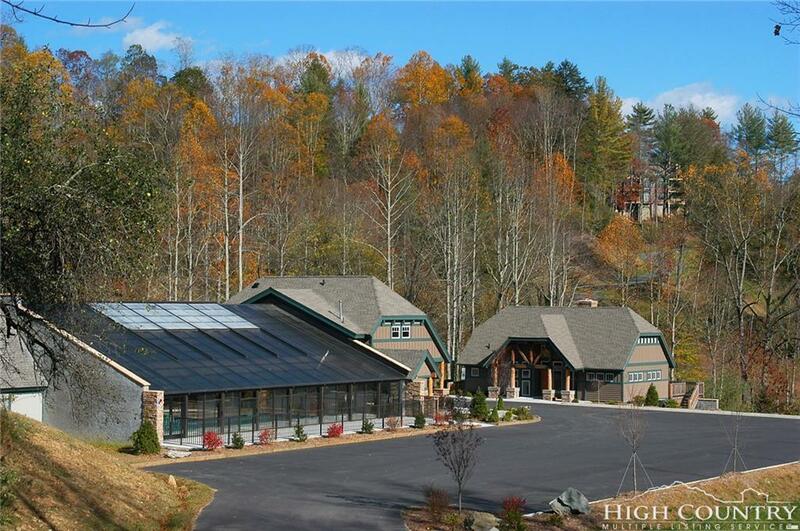 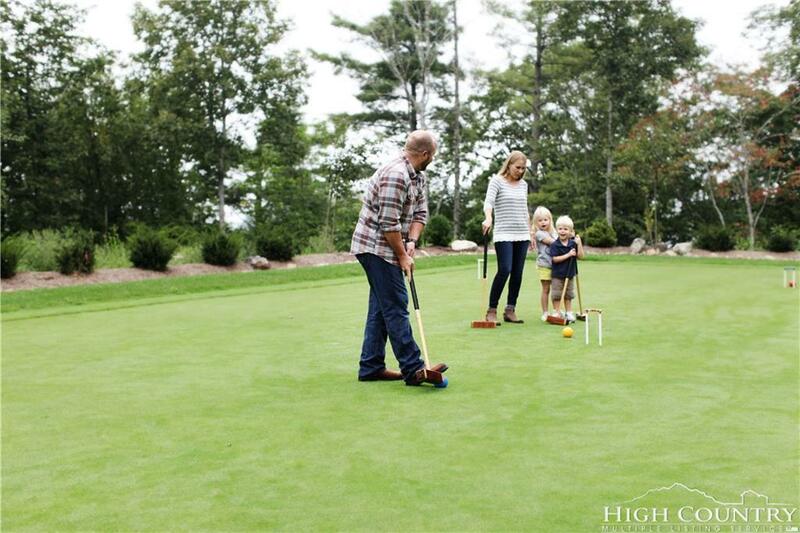 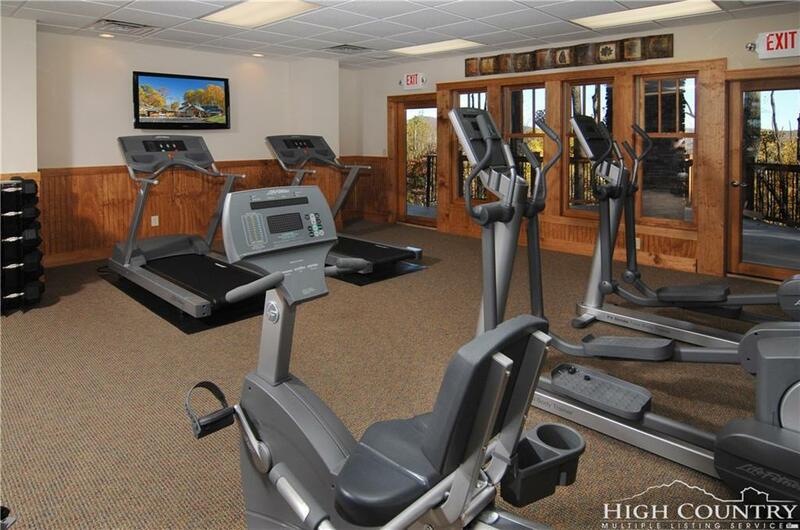 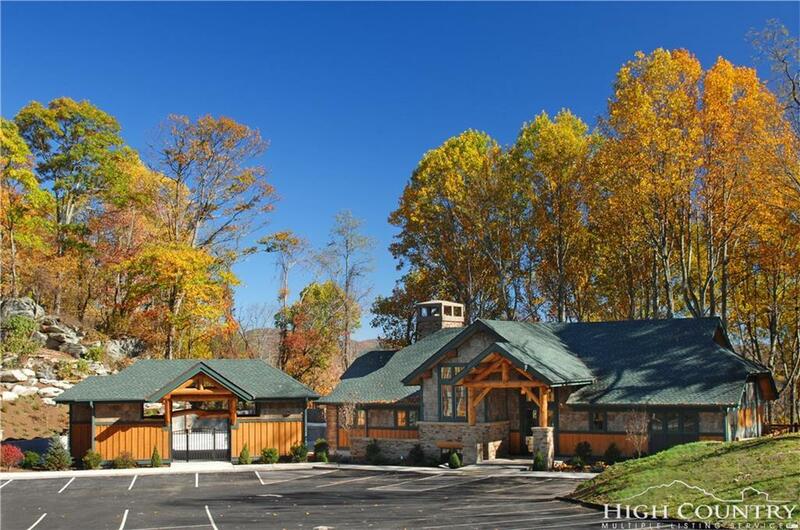 All of this in the gated community of Echota â enjoy maintenance free living with 2 clubhouses, indoor & outdoor pools and hot tubs, 2 fitness facilities, riverpark, fishing ponds, bocce, croquet and a putting green.